Esquire recently put together an list of the 25 best True Crime novels. True Crime isn't my favorite genre, but some of these books look intriguing (and a lot of the covers are great). 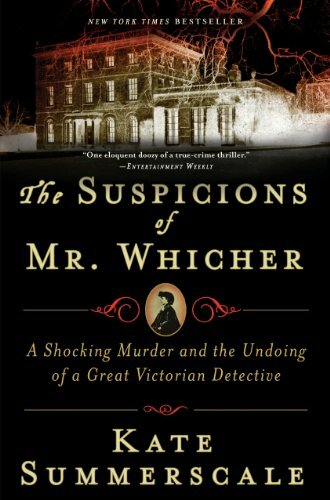 I'm adding Killers of the Flower Moon and The Suspicions of Mr. Whicher to my mental to-be-read list.